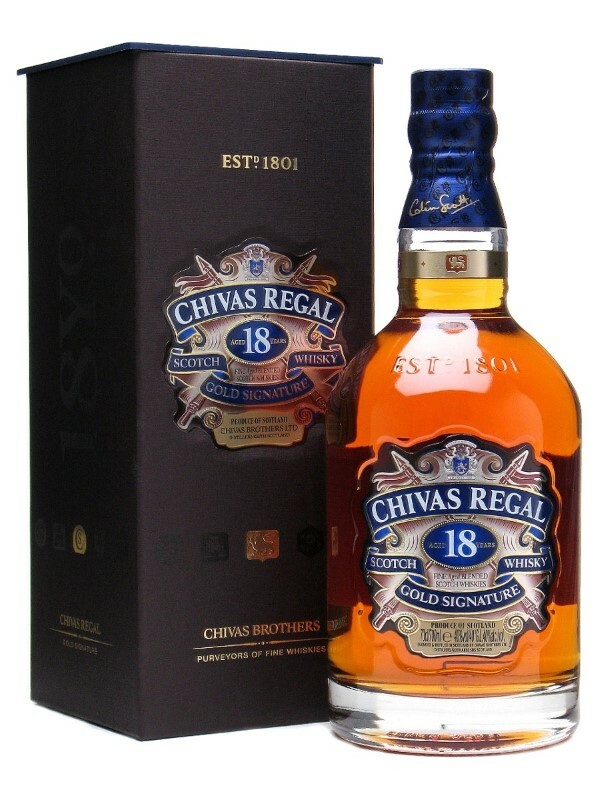 Chivas 18 Gold Signature is a uniquely rich & multi-layered blend created by Colin Scott, one of the world’s most experienced Master Blenders. This highly awarded blend is produced using various malt and grain whiskies from distilleries all over Scotland, including our classic Speyside malt from Strathisla. Chivas 18 a multi-layered whisky that rewards the senses with 85 unique flavour notes in every drop.